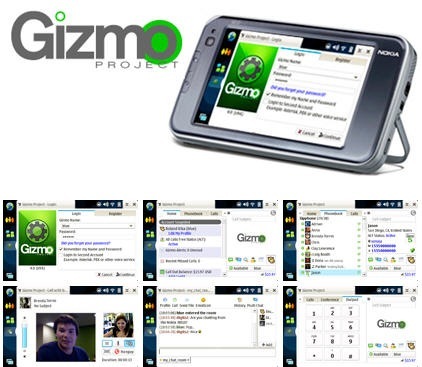 Available now version of Gizmo Project for the Nokia N810, which, after using it on the N800 think almost indispensable, or at least one of the best tools to talk to these Internet Tablet. The typical advantages are simple; toll-free calls to users of Gizmo, Google Talk and MSN; video calls with other users Gizmo; much cheaper rates throughout the world and other things .. 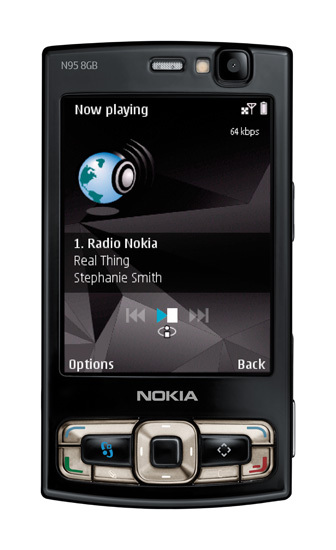 But personally what I like is the ability to take all this in a team like N810 to esmucho more comfortable than a notebook and much more powerful than a smartphone. Cyber criminals and cyber spies have shifted their focus again, successfully evading the countermeasures that most companies and government agencies have worked for years to put into place. Facing real improvements in system and network security, the attackers now have two new prime targets that allow them to evade firewalls, antivirus and even intrusion prevention tools: users who are easily misled and custom-built applications. This is a major shift from prior years when attackers limited most of their targets to flaws in commonly used software.